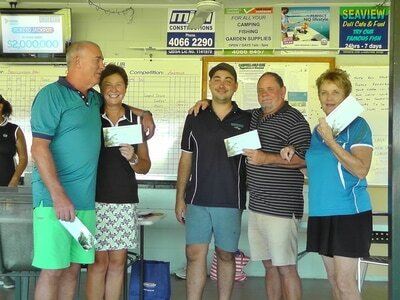 The Beachcomber Motel and Tourist Park sponsored Ambrose was held today. 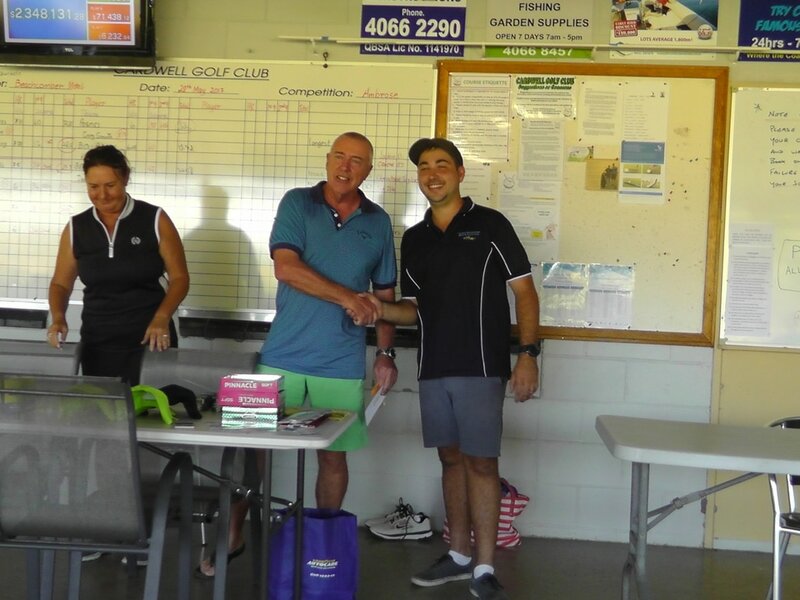 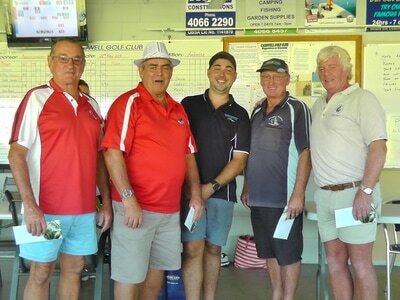 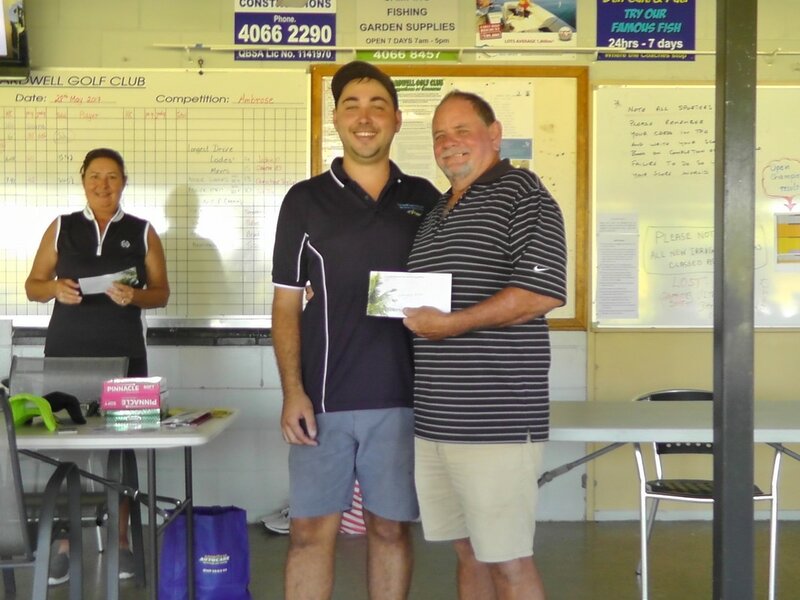 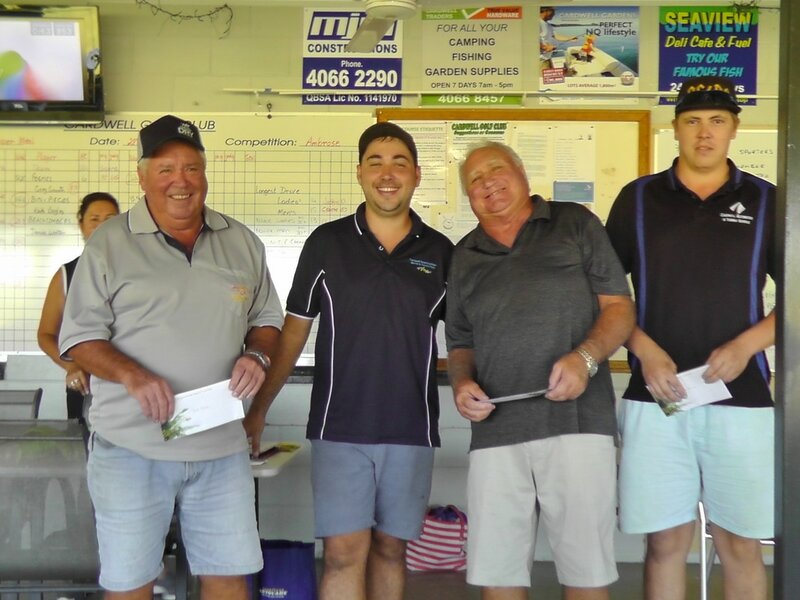 The Prizes were superb so it was hotly contested by Teams with the Sultans of Swing (Chris Taylor) winning from Tuggas (Andrew Herbertson) with Special Needs (Laurie Clark) in third and Teamsters (David Hoare) fourth. The Men's longest drive went to Graham Edwards, Ladies' longest drive Jackie Olditch, Novice Men's Longest Drive Chris Taylor (there was a lot of hilarity around this win!!!) 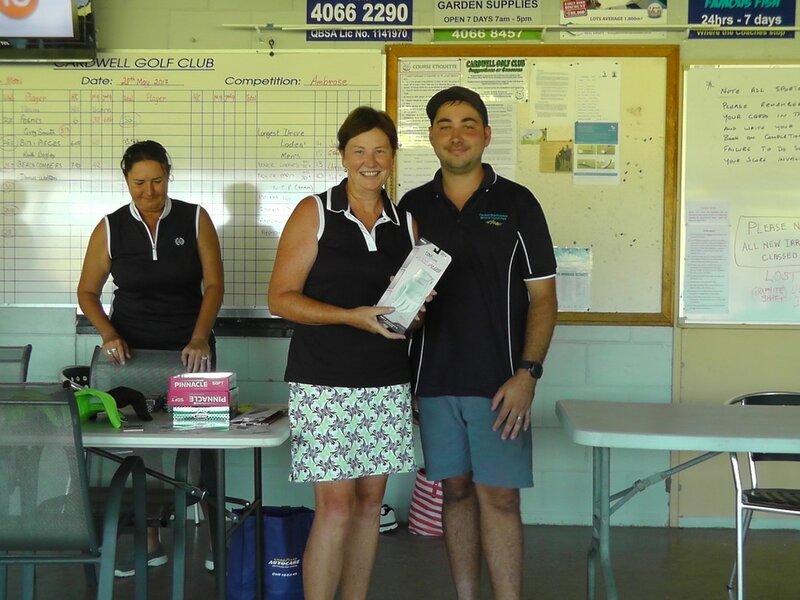 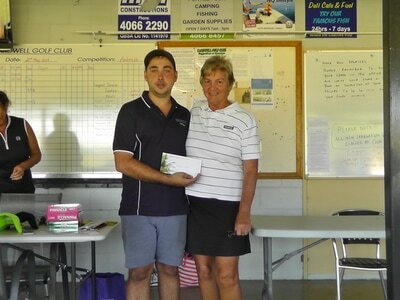 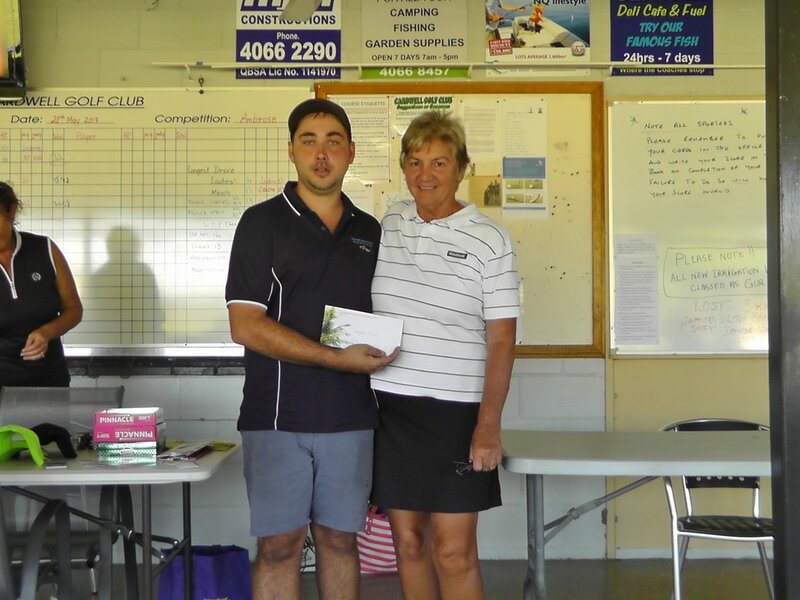 and Novice Ladies' Longest drive to Christine Taylor. The course is outstanding, the weather amazing and everyone had a thoroughly enjoyable day. 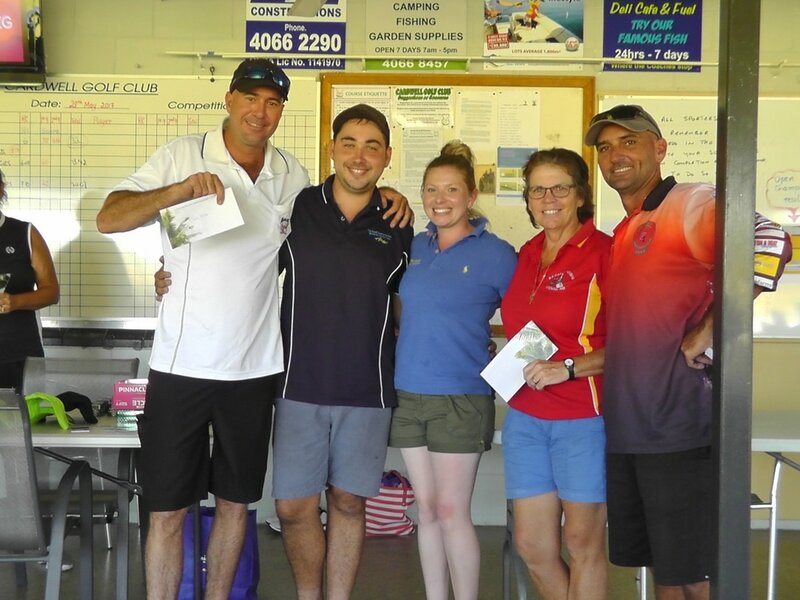 Make sure you put our next Ambrose (MJM sponsored) in your diary - 16th July!